The J.I. Segal Awards celebrate its 50th anniversary this year! Come out to the awards gala which will take place on Wednesday, November 14, 2018 at 7:30 pm! 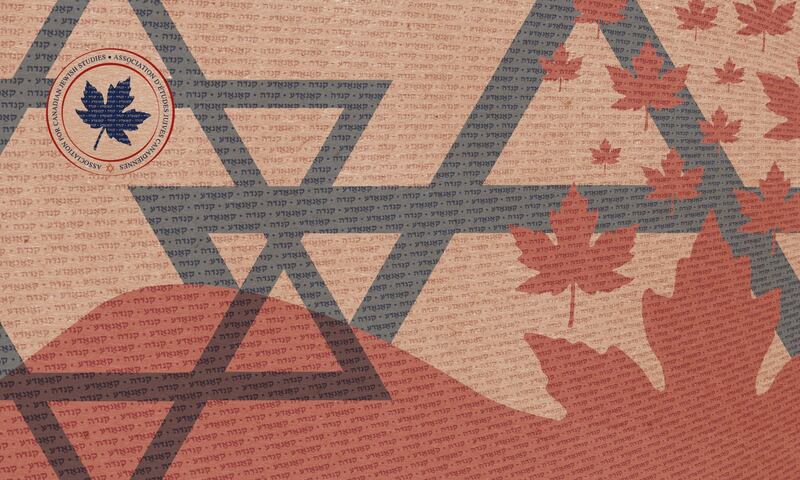 It will take place at The Jewish Public Library in Montreal! The categories this year included Yiddish Literature, Hebrew Literature, Poetry, and much more! Visit the Awards site for more!